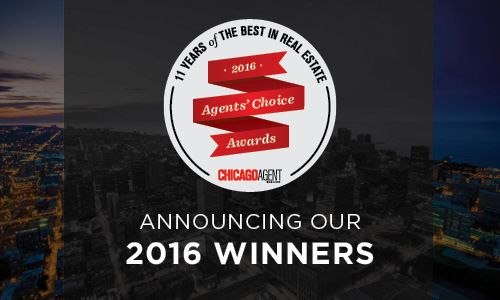 Agents’ Choice 2016 Winners – Revealed! We celebrated this year’s Agents’ Choice Awards winners in each category at Public House on Monday, Oct. 3. Below is a complete list of this year’s winners. 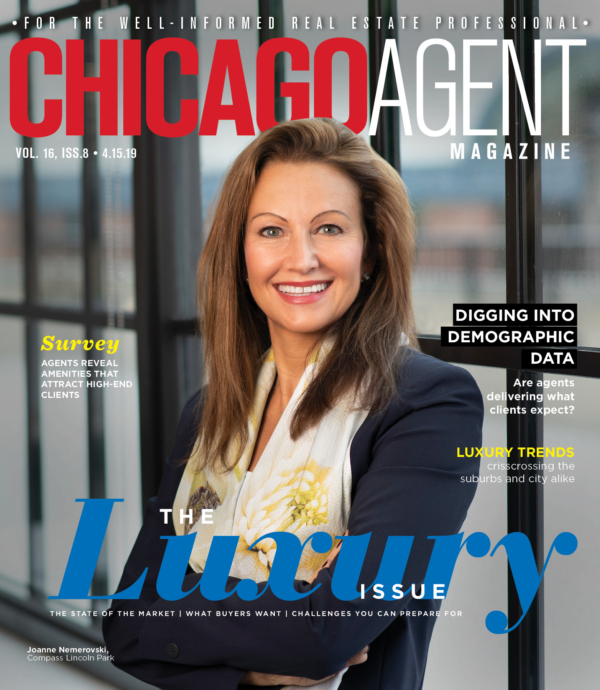 Be sure to pick up an Agents’ Choice Awards issue, published in print and online on Oct. 17, for a more in depth look at this year’s winners and more.